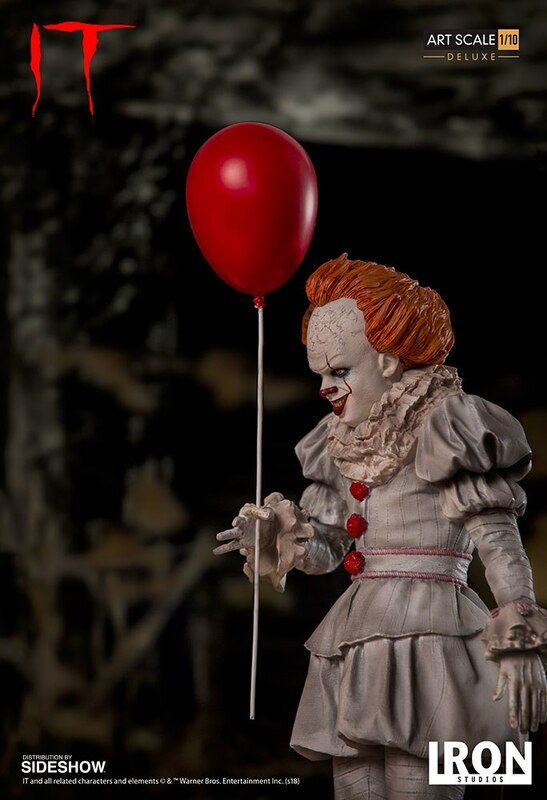 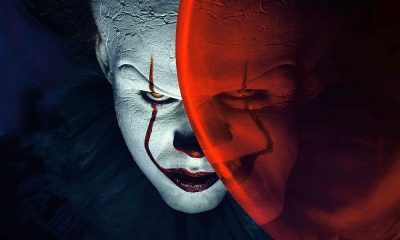 If you enjoyed last year’s IT movie as much as we did, then you might want to consider picking up the new Pennywise Deluxe Statue from Sideshow Collectibles to add it to your horror collectables shelf. 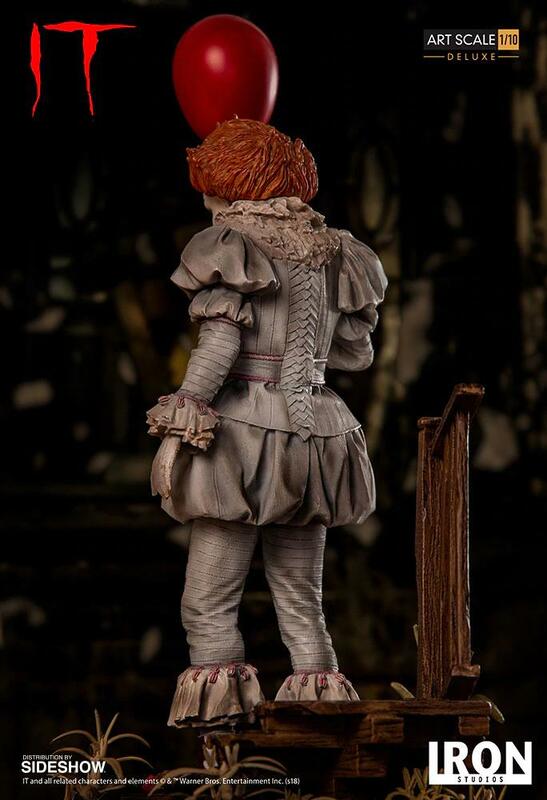 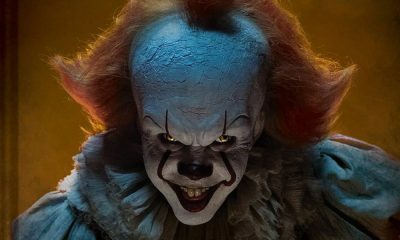 Pennywise is about to crawl out from the dark sewers and is about to invade your living room with the release of Iron Studios’ new deluxe statue from Sideshow Collectibles. 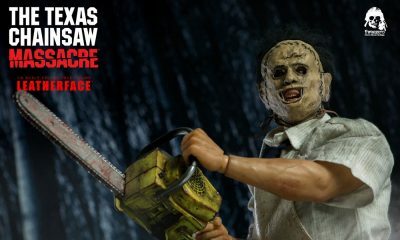 Head on down to check out full details and photos. 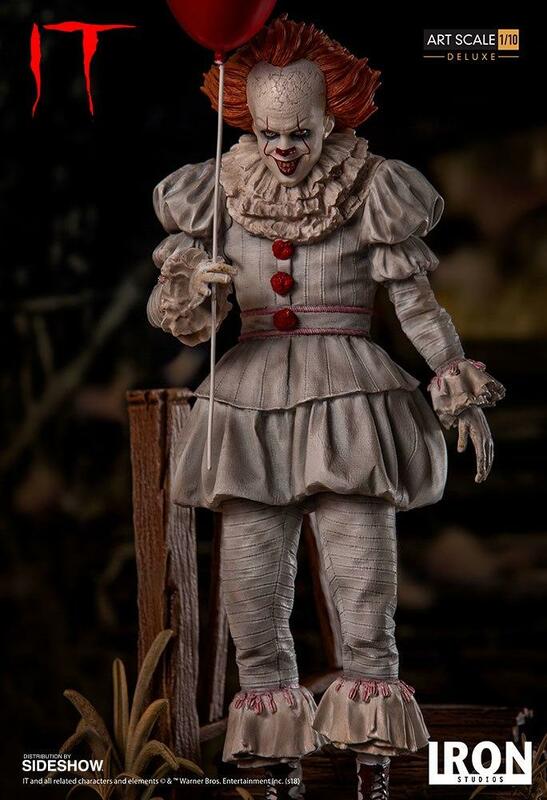 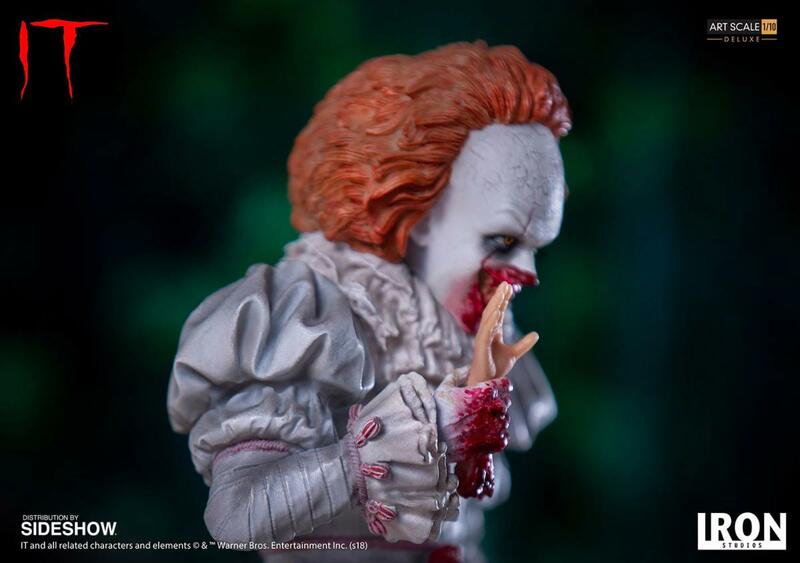 Following the worldwide success of the Warner Brothers screen adaptation of Stephen King’s IT, Sideshow and Iron Studios is proud to announce the Deluxe Art Scale 1:10 Statue – Pennywise! 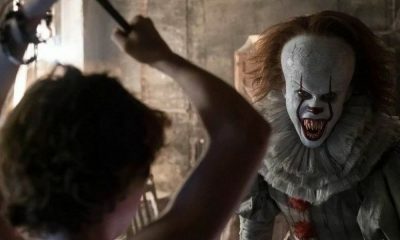 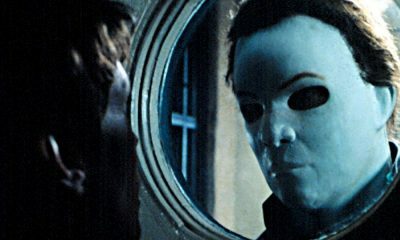 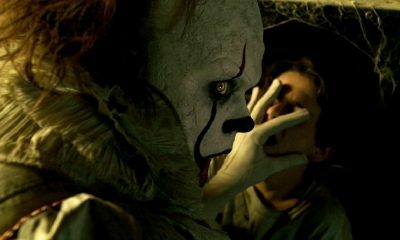 Using a variety of powers that include the ability to shapeshift, manipulate, and go unnoticed by adults this dancing entity primarily appears in the form of a terrifying clown. 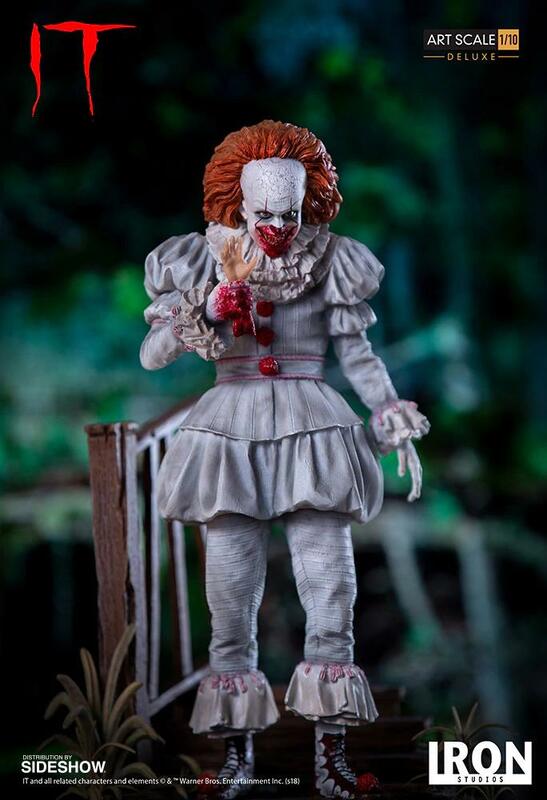 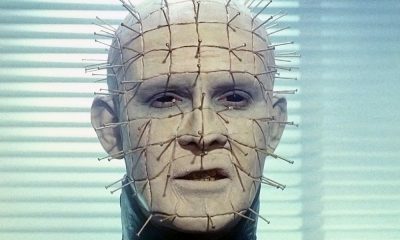 This Deluxe version includes a swap-out head and a custom base. 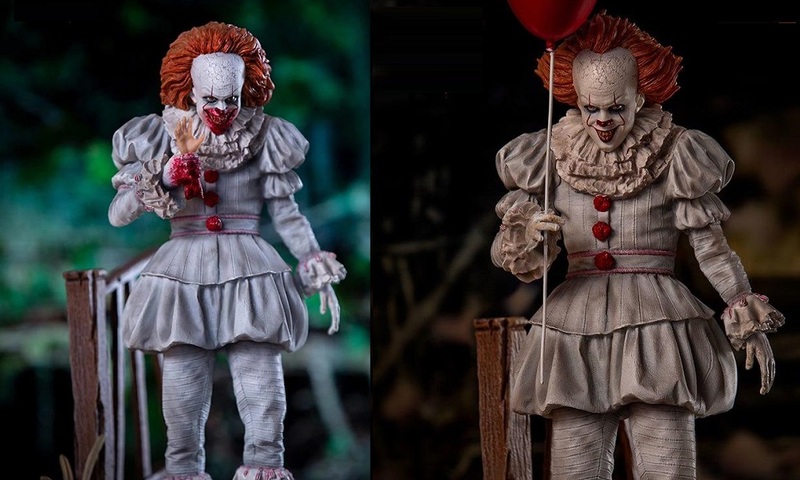 Horror fans don’t miss your chance to add Iron Studios’ Pennywise deluxe statue to your collection. 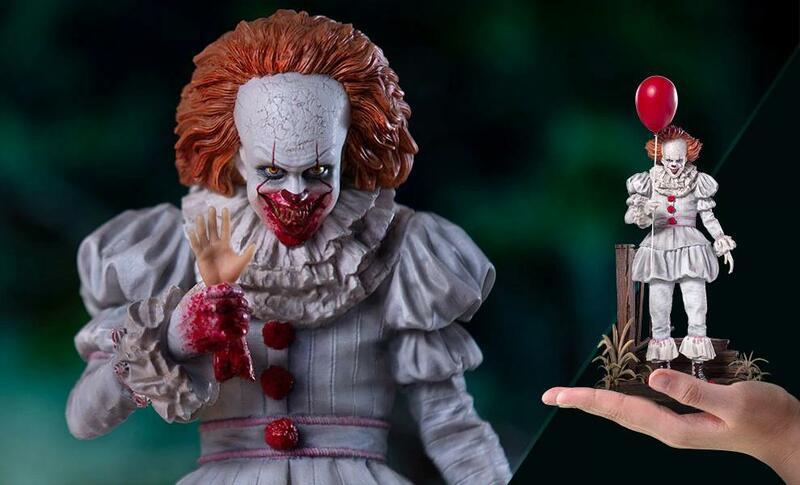 The Pennywise Deluxe Statue is priced at $104.99. 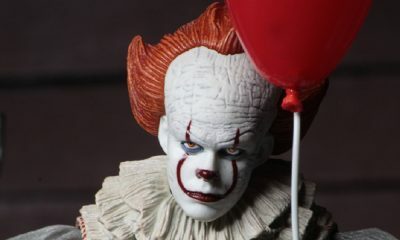 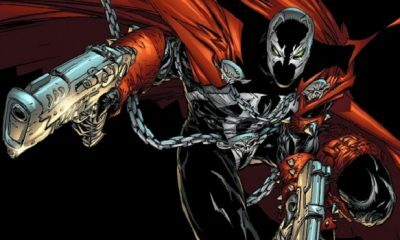 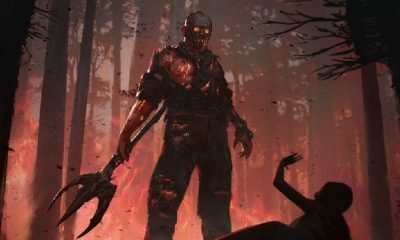 Expected to Ship: April 2019 – Jun 2019.